Buy more and save up to 13% off the base price! 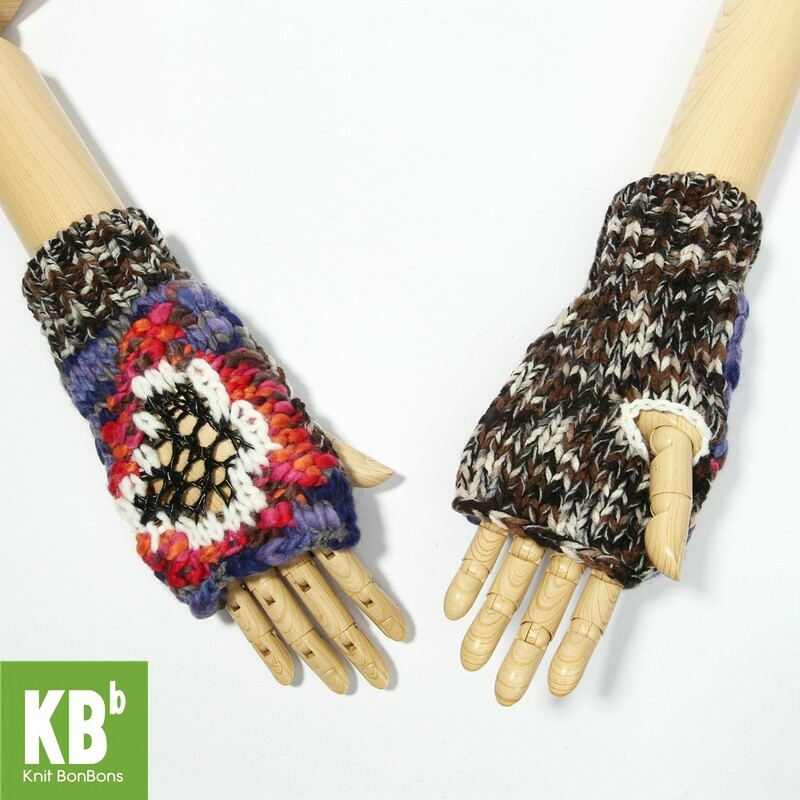 Cozy knit gloves are great for keeping warm! The soft and light material makes the gloves comfortable to wear. They're versatile making them great for various seasons and occasions! These gloves are great for snowboarding, skiing, daily-use, and much more. © 2017 OEM Bargain, Inc. All Rights Reserved.